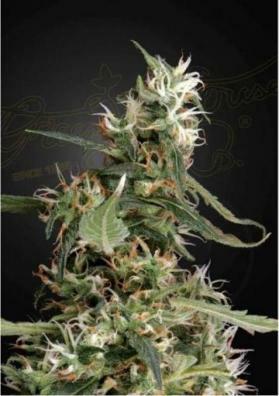 The Doctor is a feminized indica Marijuana strain, created by crossing Great White Shark, Super Skunk and Southern India varieties. Very fast, potent and long-lasting effect. 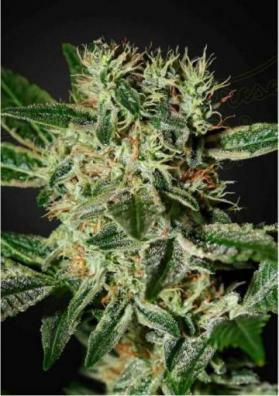 The Doctor is a feminized indica Marijuana strain, created by crossing Great White Shark, Super Skunk and Southern India varieties. 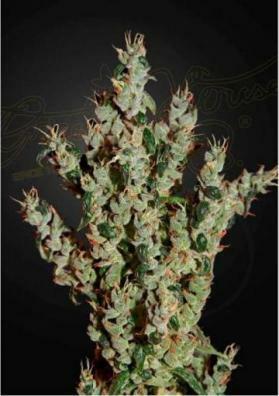 It provides a typical indica effect being powerful, very fast and long-lasting approaching the narcotic high. With a sweet and fruity flavor, its structure is mainly Indica thus being perfect for SoG and SCRoG techniques. 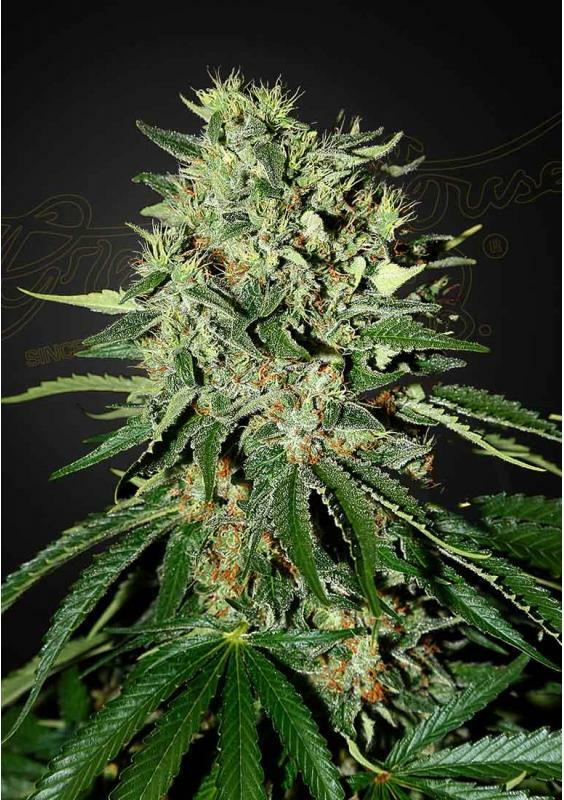 It has a fast flowering time in a growing room and in only 8 weeks, The Doctor will be able to give you generous yields of to 800 grams per square meter. In the outside, The Doctor is ready to be collected in late September (northern hemisphere), with very interesting yields of up to 1.2 kg per plant. If grown outdoors, keep in mind that the plant has a dense and a compact structure, of medium size, thus requiring some type of support.